Family owned and operated company serving you since 1983. Green Valley has become the largest and oldest glass darkening shop in Henderson, NV. 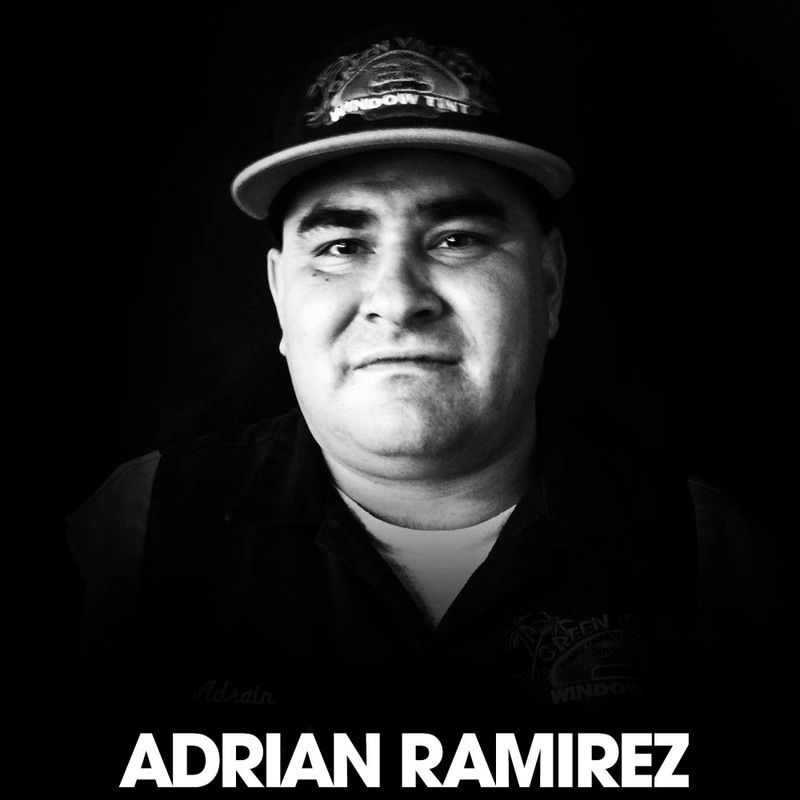 This year we expanded into our graphics department and now operate Roland’s most revolutionary large-format color printer ever. We are able to cut up to 62 inches with beautiful color quality and metallic finishes. Green Valley automotive window films are the most popular choices on the road for driving cooler, feeling more comfortable and looking great in your car. Built to last, the wide variety of styles ensures that there is a Green Valley Tint film made just for your automobile. Whether choosing a sleek, grey high performance film, or a tough, smoky non-reflective one, you’ll be driving in comfort and style. Customer Testimonials Write a Review! Check out our installation videos! At Green Valley we offer free estimates and a lifetime warranty for our Las Vegas customers. We are a licensed, fully insured, Henderson based company providing window film and tinting service for residential, commercial, marine, and automotive. We only offer the highest quality films. Whether you’d like us to tint your home, office, boat, or automotive windows, your satisfaction is 100% guaranteed. 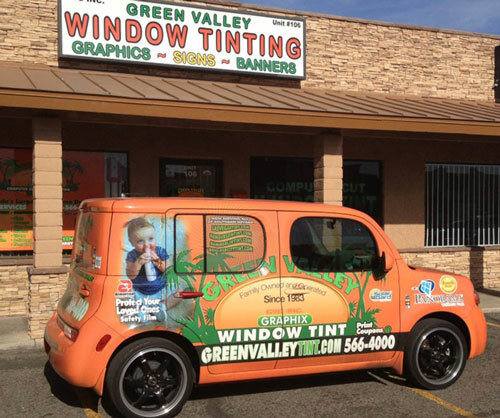 Green Valley Window Tinting Las Vegas offers range from solar, privacy, dual reflective metallic, architectural, safety & security to anti-graffiti, and decorative frost window films. We use only top-of-the-line window film suppliers such as SolarGard, whose patented nanotechnology material has been installed on more than 5 million square feet of glass. Green Valley will not only meet your expectations, we will surpass them. While it’s understood that taking sun safety precautions is important outside, few people realize they can sustain sun damage indoors, too. 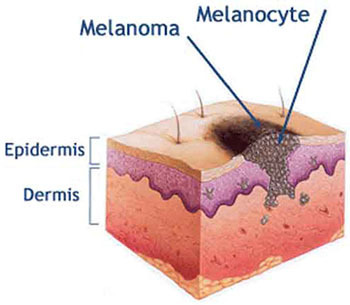 While both ultraviolet A (UVA) and ultraviolet B (UVB) radiation from the Vegas sun can harm the skin and lead to skin cancers, UVB is effectively blocked by glass. However, at least 50 percent of UVA rays can pass through glass. Window tinting is an increasingly effective solution, offering substantial indoor protection by blocking up to 99.9 percent of UVA radiation. Although they are less intense than UVB, UVA rays are 30 to 50 times more prevalent and are present with relatively equal intensity during all daylight hours throughout the year. Window tint can help prevent harmful UVA rays from damaging both your skin and your belongings. Available in varied tints, residential and commercial films can also cut down glare by more than half while allowing 30-80 percent of visible light to get through, depending on the customer’s needs. The benefits of installing film go beyond protecting one’s skin and household items, as it also can reduce energy costs. In hot weather, it cuts down heat within the home and in cold weather, it reflects interior heat back into the home. Additionally, some new types of “safety” window film can help hold the residential and commercial glass in place if shattered. Several times thicker than the standard sun-protective film, it can greatly reduce the chances of break-ins, property damage, and even personal injury that can result from broken glass. Call the Experts at Green Valley today – (702) 566-4000. Green Valley’s Own, Ricky Miller named “World’s Best Architectural Window Film Tinter”!